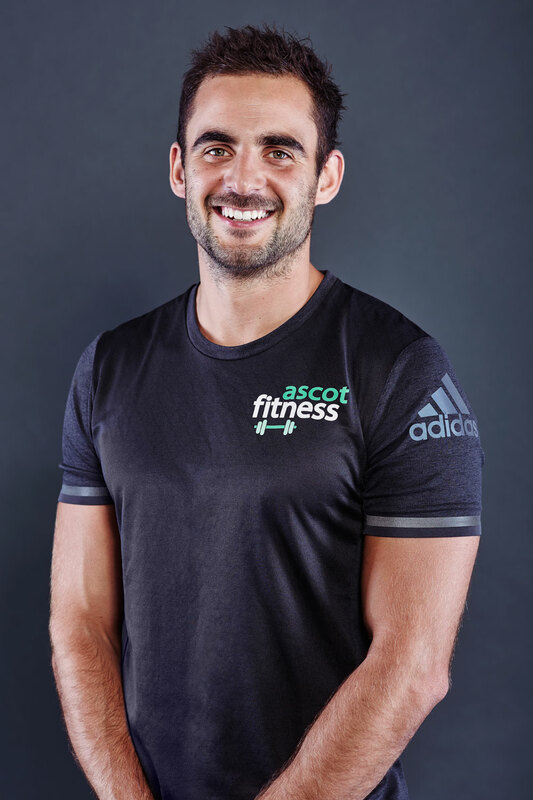 Fabien leads the team at Ascot Fitness, which he founded in 2014. Fabien is passionate about his clients and their health and mobility. This is why he loves the fitness industry which has been his life for over a decade. He has worked hard to create an amazing culture at Ascot Fitness that is inclusive, welcoming and positive. Clients that start training at Ascot Fitness keep coming back for more. Fabien particularly enjoys working personally with clients of all ages, all fitness levels and with all levels of motivation. He works to ensure the high client focus standards are consistent over both Ascot Fitness Centres. Fabien helps clients to set achievable goals and more importantly, reach them by creating unique training programs for each client. Fabien loves a high intensity session with a special focus on functional movements. He brings a lot of energy to his client's workouts and helps to give them that extra push to get them the results they are after. Outside Ascot Fitness Fabien balances his life by getting out of the Melbourne and winding down with either a weekend at the beach or anywhere with a fireplace and craft beer. He encourages his clients to also balance their lives between exercise, work and other interests.